Gella-Kate Meeks has made the University of Illinois Springfield her home. The sophomore criminal justice major came to campus wanting to make an impact. Meeks discovered the hip hop culture Legacy Dance Team, which performs at events on campus, such as the Rip the Runway fashion show, basketball games, and the International Festival. Meeks is now the secretary of the Legacy Dance Team, co-vice president of the campus performance arts group Creative Flow, and talent coordinator for the Student Activities Committee (SAC). As part of her involvement with SAC, she recently helped plan a successful student-based talent show called “UIS Got Talent”. Meeks credits her UIS education for her success. She’s learned from a teaching-focused academic experience in a right-sized supportive community. Upon graduating from UIS, Meeks plans to become a forensic technologist combining two of her passions: science and computers. 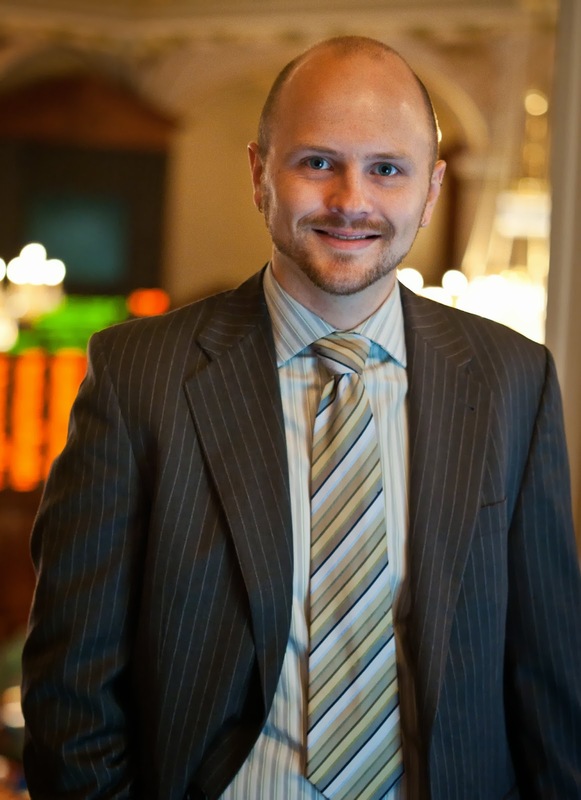 University of Illinois Springfield Assistant Professor of Political Science Michael G. Miller examines the impact of state-level public election financing on political campaigns through the eyes of candidates in a new book. 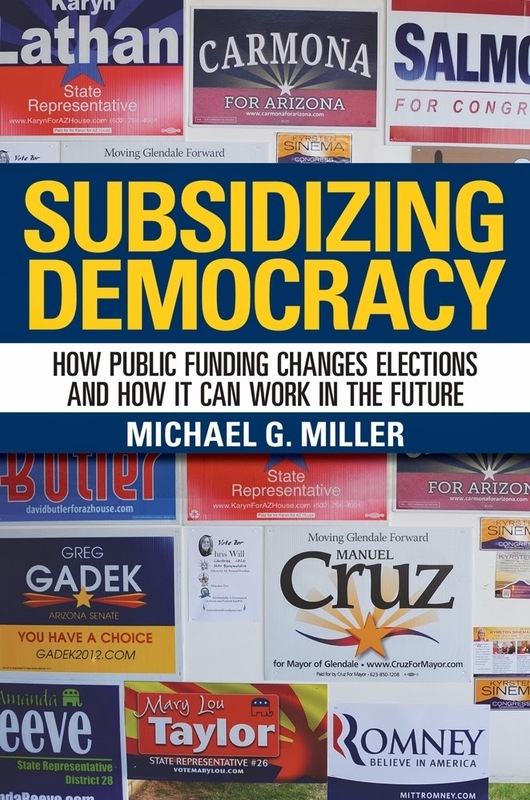 In the book, Subsidizing Democracy: How Public Funding Changes Elections and How It Can Work in the Future (Cornell University Press, 2014), insights are drawn from survey data obtained from more than 1,000 candidates, elite interview testimony, and twenty years of election data. The presence of publicly funded candidates in elections, Miller finds, results in broad changes to the electoral system, including more interaction between candidates and the voting public and significantly higher voter participation. He presents evidence that by providing new candidates with resources that would have been unobtainable otherwise, subsidies effectively manufacture quality challengers. Miller describes how matching-fund provisions of “Clean Election” laws were pervasively manipulated by candidates and parties and were ultimately struck down by the Supreme Court. Miller wrote the book in the wake of the Citizens United v. Federal Election Commission (2010) case, which ruled corporate and union spending was allowed in elections. The Supreme Court later declared the matching funds feature of so-called “Clean Election” public financing laws unconstitutional, but there has been no strong challenge to the constitutionality of public funding as such. Subsidizing Democracy concludes with an evaluation of existing proposals for future election policy in light of his findings. Miller holds a Ph.D. in Government from Cornell University. At UIS, he holds a joint appointment in the Department of Political Science and the Institute for Legal, Legislative, and Policy Studies. The book is available for purchase from Cornell University Press. 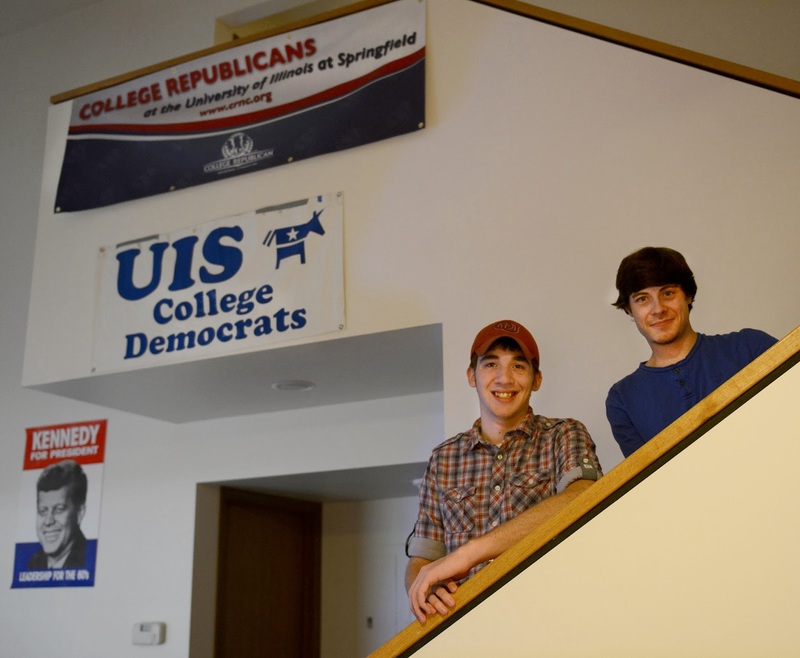 For more information or to arrange an interview, contact Michael G. Miller at 217/206-7220 or mmill24@uis.edu.